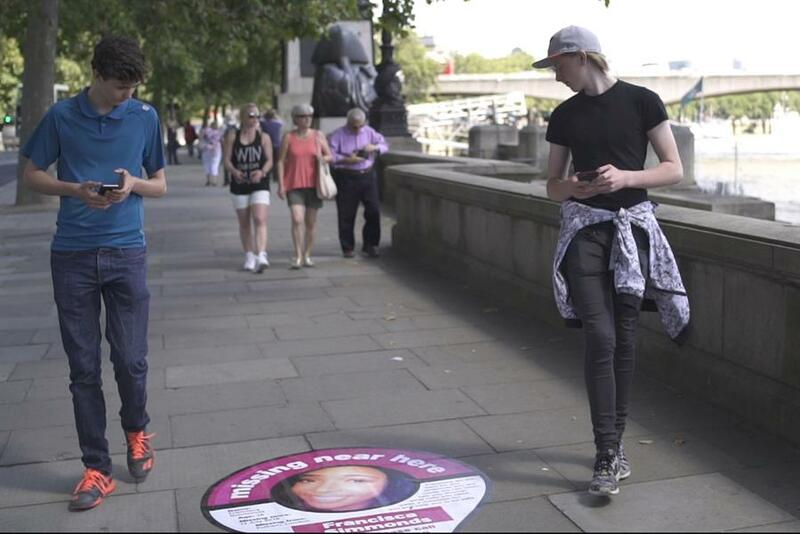 Charity Missing People is encouraging Pokémon Go players to search for the thousands of people who disappear each year in the UK. Missing People searches for missing people on behalf of their friends and families and provides specialised support them. As part of the campaign, posters of missing people will run in popular Pokémon hotspots and transport hubs, including London Waterloo station. Media has been donated by JCDecaux.